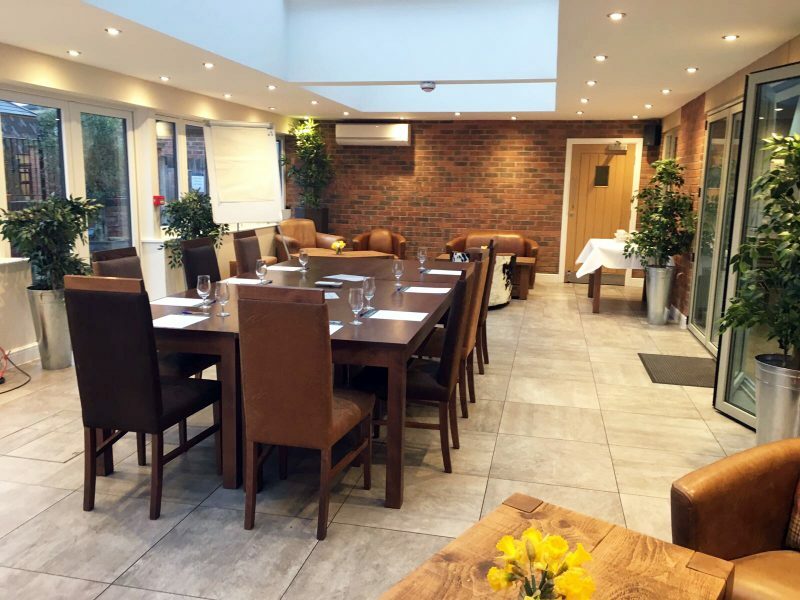 At The White Hart Inn we offer professional seminar and conference facilities for both large and small groups. More intimate seminars can be held in our orangery which can accommodate up to 30 people. flip-chart and coffee facilities are all available. options to suit your corporate requirements. To discuss your enquiry further, get in touch with our events team on 01629 534888 or email enquiries@thewhitehartmoorwoodmoor.co.uk.